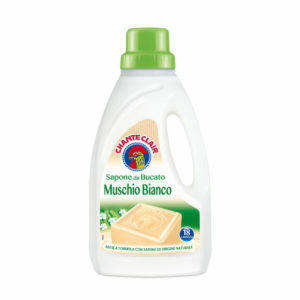 Chanteclair Marsiglia for Hand and Machine Wash Refill – Master Tissue Hungary Kft. 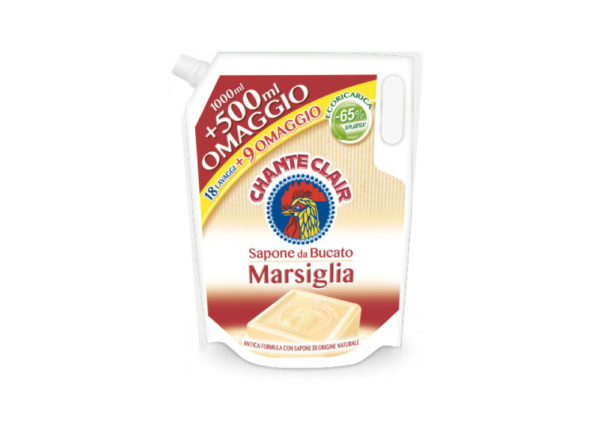 Deep cleaning effect of the traditional Marseille soap with the easiness use of liquid detergent. 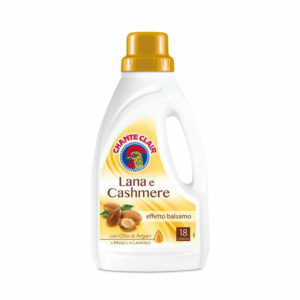 Liquid detergents based on natural origin soap. 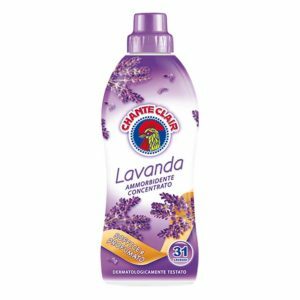 Suitable to wash the laundry both by machine and hand wash. 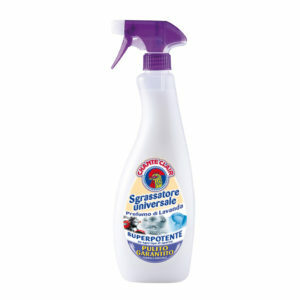 Skin tolerance clinically tested (suitable for baby wear).